The band has already been covered as a Band Crush, but I felt like dedicating a whole post to different versions of this song, I am still not bored of it. 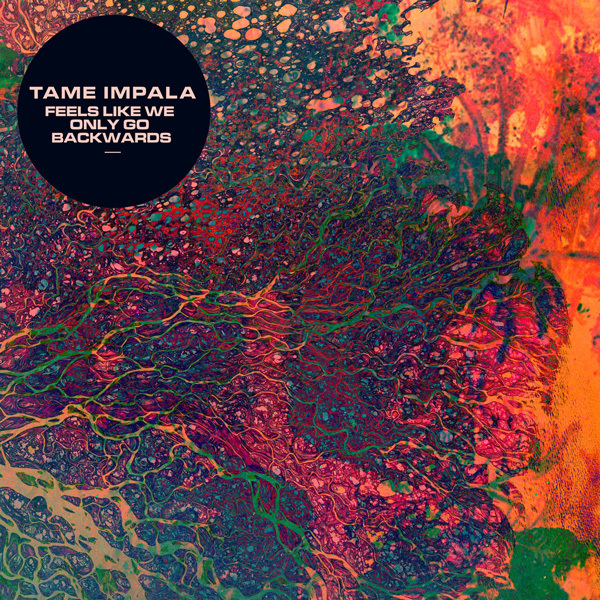 Tags: Artic Monkeys, Hypno Groove, It feels like we only go backwards, psychedelic whining, Tame Impala. Bookmark the permalink.